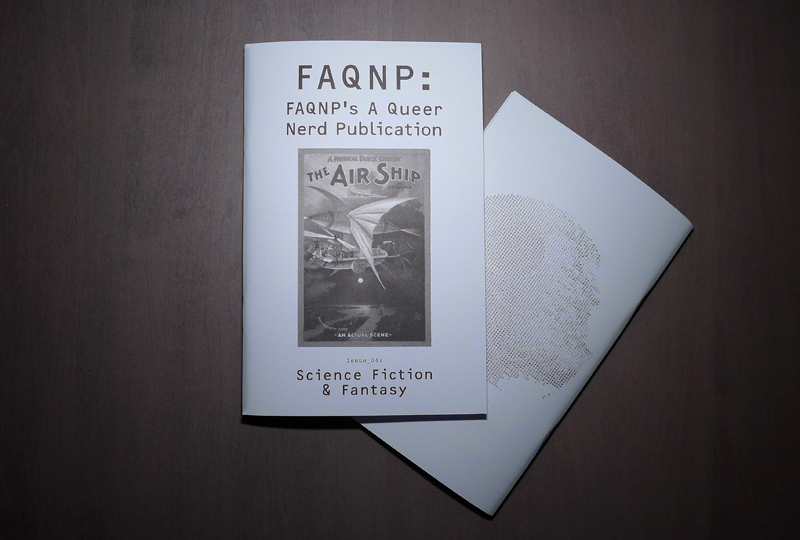 « FAQNP Issue 04: Science Fiction & Fantasy is here! This entry was posted in Events, Issue 04. Bookmark the permalink. Both comments and trackbacks are currently closed.